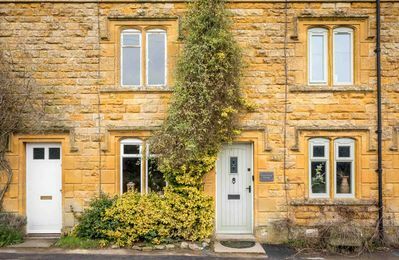 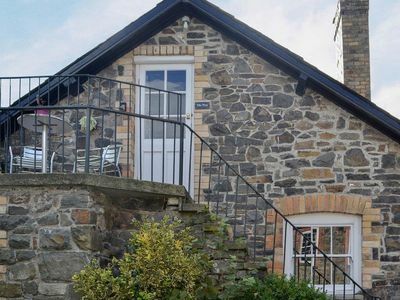 The Little Hive is a self-contained one-bedroom annexe to the owner’s property and provides comfortable accommodation for two people. 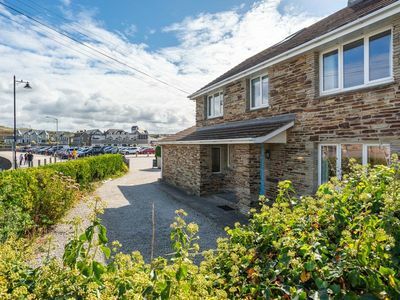 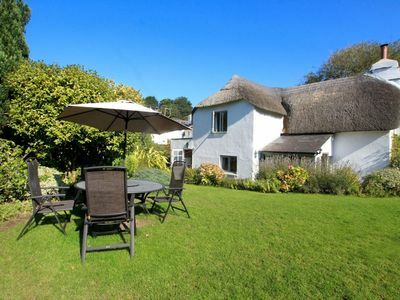 It is situated in a quiet rural setting on the outskirts of the picturesque village of St Agnes on the north Cornwall coast. 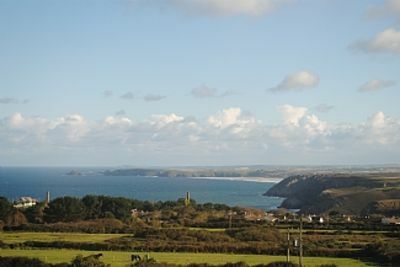 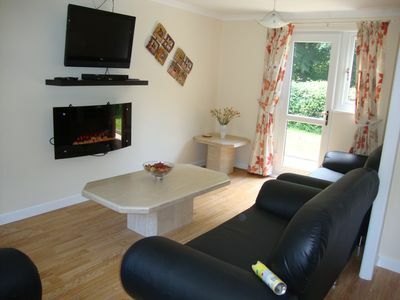 The village, local beaches and the South West coastal path are all within walking distance. 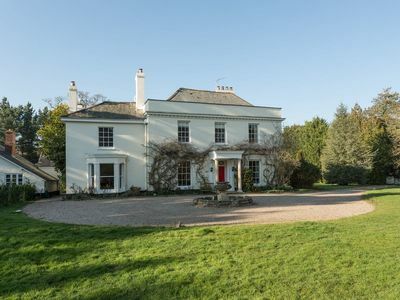 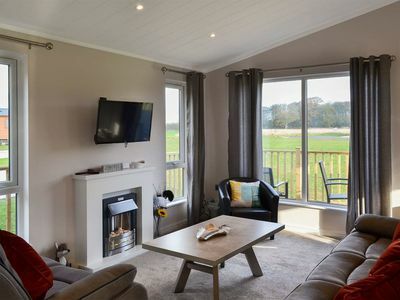 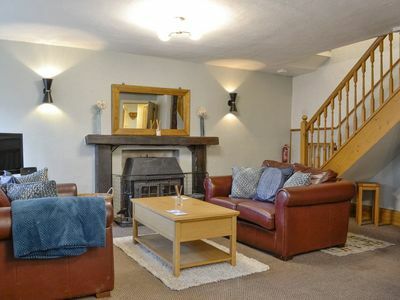 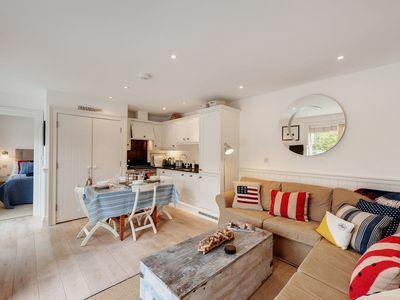 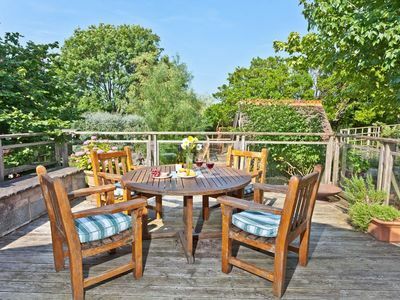 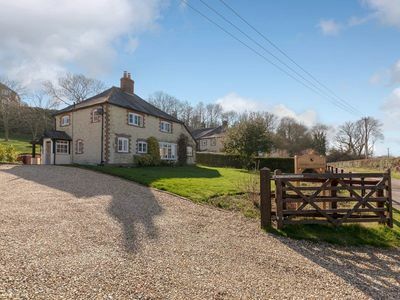 The property has a cosy beamed living room with a wood burning stove, a light and airy sun lounge which opens onto a small patio and a separate kitchen. 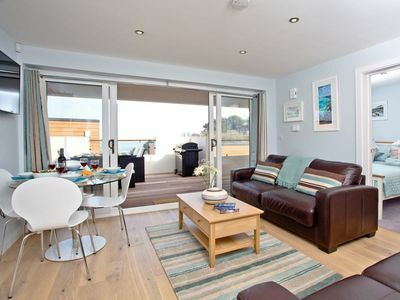 The bedroom is ensuite and has stunning views along the coast and inland. 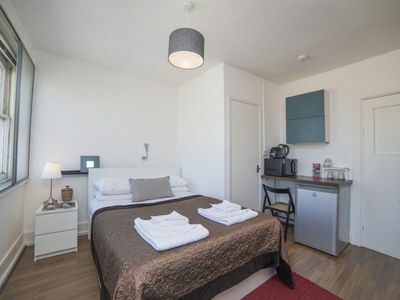 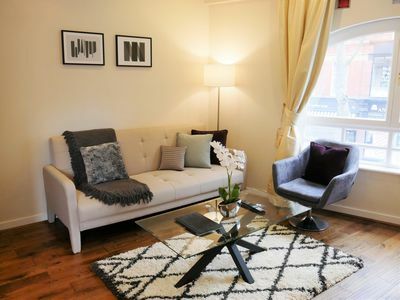 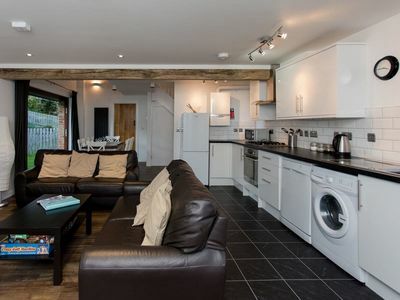 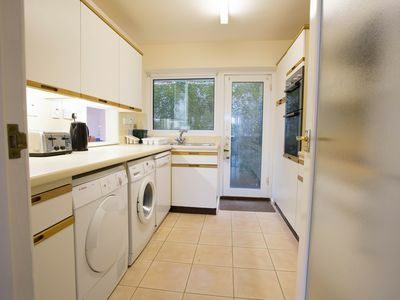 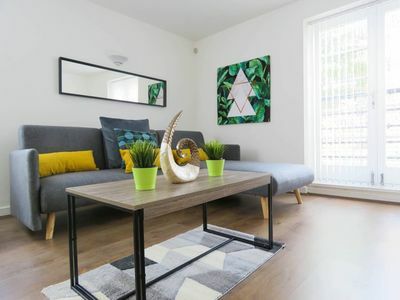 Bethnal Studio 18 apartment in Tower Hamlets with WiFi & shared terrace. 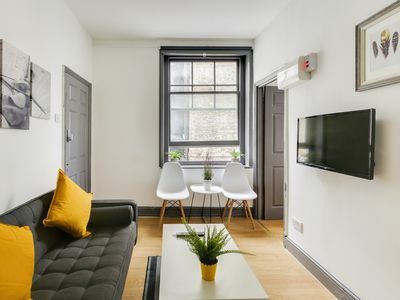 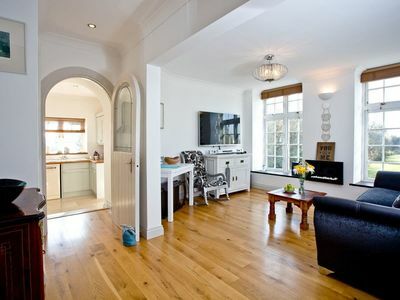 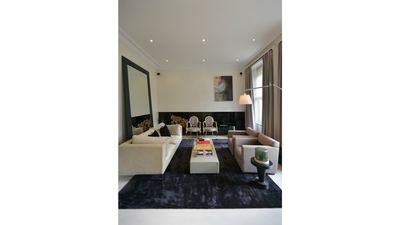 Farringdon apartment in Islington with WiFi & lift.